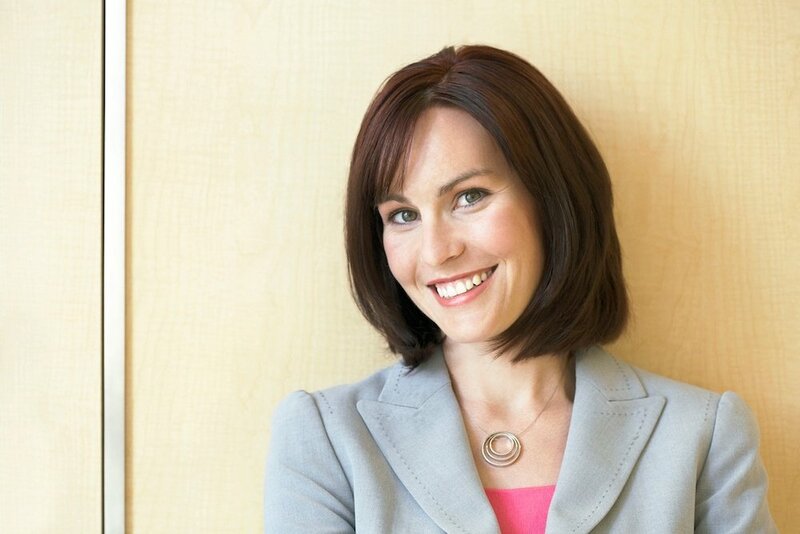 67 percent of organizations offered mobile learning¹. Some of 2018’s statistics related to the Learning Management System (LMS) market and eLearning Industry have yet to be reported. Those that have been calculated promise continued stimulation of these industries. 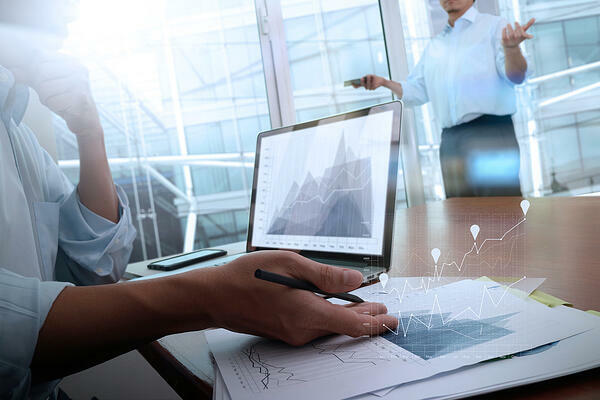 The LMS market could grow to nearly $8 billion this year -- It was estimated in 2015 that by 2018 the LMS market would have grown 23.17 percent, jumping from $2.65 billion to $7.8 billion.4 In 2017, it was reported by CNBC that the LMS market was worth about $5.2 billion.5 Final calculations have not been reported for 2018, but based on last year’s information, the LMS market could certainly hit the $7.8 billion mark sometime in 2018. The majority of learners want eLearning to be more game-based -- “80 percent of students claimed that eLearning would be more productive if it were more game-oriented,” stated a contributor to eLearning Learning.4 A corporate LMS’s content creation tools often make it easy for eLearning designers to gamify learning. Because of this, more companies may invest in a learning management system to satisfy learners’ demands for gamified training. An LMS not only makes it simple for online learning course creators to gamify training, but also to incorporate video into corporate learning. Related report: Corporate e-Learning Trends for 2018. The U.S. gross domestic product will increase this year -- According to Forbes, the U.S. gross domestic product will rise from 2.3% to 2.5% in 2018.6 LMSs may become more sought-out by companies that create products due to their eCommerce add ons which maximize marketing and sales efforts. At the rate the LMS market is growing, it’s probable that many companies will invest their L&D dollars into a learning management system, which delivers and tracks training. Small Business Trends claimed that 98 percent of all companies plan to use eLearning by 2020.7 A healthy percentage of these companies will likely deliver eLearning via an LMS. 2018 is shaping up to be a promising year for the eLearning Industry and learning management system market. Because online learning perfectly meets the needs of companies across all industries, organizations will steadily continue to launch learning management systems. This will not only benefit the LMS market, but also the companies that deliver training through online learning platforms. 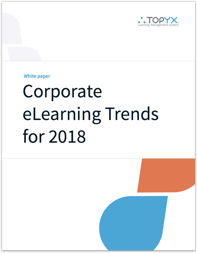 Explore other corporate eLearning trends that will impact you in 2018 with our free White Paper. eLogic Learning. 15 eLearning Trends and Statistics to Know for 2017. https://elogiclearning.com/15-elearning-trends-and-statistics-to-know-for-2017/. March 2, 2017.
eLearning Infographics. https://elearninginfographics.com/elearning-trends-2017-infographic/. eLearning trends 2017 infographic. March 29, 2017.
eLearning Industry. List of corporate learning management systems. https://elearningindustry.com/list-corporate-learning-management-systems. October 3, 2014.
eLearning Learning. How to fireproof your eLearning journey in 2018. http://www.elearninglearning.com/2018/statistics/?open-article-id=7504819&article-title=how-to-fireproof-your-elearning-journey-in-2018&blog-domain=yourtrainingedge.com&blog-title=your-training-edge. November 10, 2017. CNBC. A lesson plan from tech giants on how to transform education. https://www.cnbc.com/2017/03/28/microsoft-google-and-facebook-see-billions-in-future-of-education.html. March 28, 2017. Forbes. 10 workplace trends you’ll see in 2018. https://www.forbes.com/sites/danschawbel/2017/11/01/10-workplace-trends-youll-see-in-2018/#2d71a4e94bf2. November 1, 2017.